Brian Froechtenigt is a senior mechanical engineering student at Colorado School of Mines. Brian joined the QL+ Program through his Capstone Senior Design Project. For Brian, choosing a design project was simple. He explains, "I have always had a desire to help those in need. That is what I want to use my degree for. 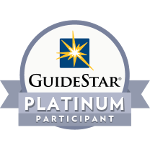 I knew I wanted to be on a project that would assist someone in need and this is exactly what QL+ offered." Brian and his teammates are designing a device to assist QL+ Challenger and Navy Veteran, Captain Danny Knutson. The Challenge is to create a device that will provide easier loading of Captain Knutson's recumbent trike onto a vehicle bike rack. This device will help Captain Knutson regain independence and mobility. This Challenge has been "challenging" at times. Brian states, "We had to decide if we were designing our project for the individual or a broader use. We realized that ultimately, the purpose of our project is to help the Challenger. At times, it was also difficult because our Challenger is not located in the same state as our team." Brian believes the benefits outweigh the obstacles. One benefit is the chance to develop innovate designs. By far the most rewarding part of working on this QL+ Challenge is the fact that his work will help improve Captain Knutson's quality of life. "It is priceless to see his smile and happiness when he sees how our design will help him," he states, "There is nothing better than that pure joy." This QL+ Challenge and other Challenges at Mines have people talking on campus. In January, a QL+ Lab was dedicated for use in building assistive devices.  "I highly recommend QL+ as a sponsor if university students have any interest in helping make a difference in someone else's life through assistive technologies. This project has been a great opportunity for my peers and me," he states. Brian is graduating in May. 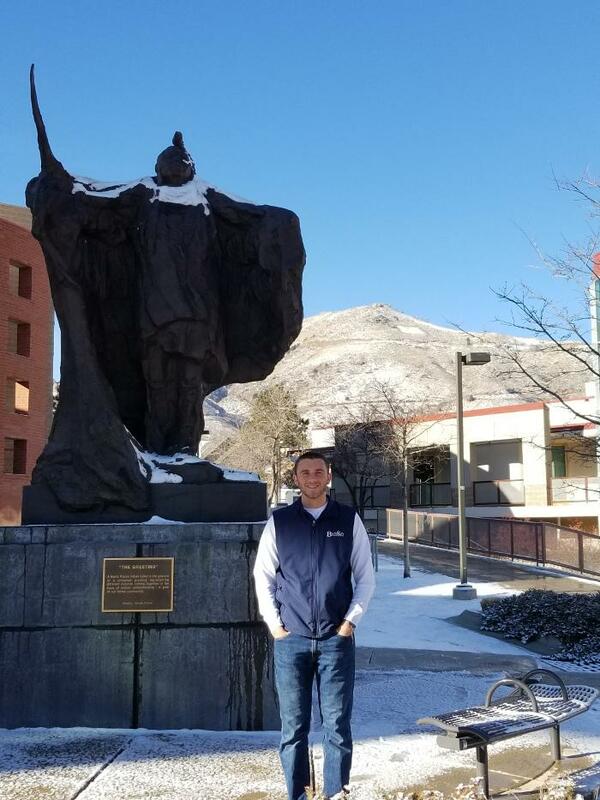 After graduation, he plans to remain at Mines for an additional year to complete his master's degree in mechanical engineering with an emphasis in biomechanics. Upon completion of his graduate degree in May of 2019, he plans to work in the field of medical devices and biomechanics. Brian's passion is creating devices to assist people with disabilities. He states, "My ultimate goal is to design a prosthetic arm that can throw a ball so individuals with limb loss can still have the enjoyment of throwing a ball with friends and family." Brian's desire to help people with disabilities is a perfect fit for QL+. We are proud of the work he and his teammates have done to assist Challenger Captain Knutson and are excited to see the team's final design.